We featured La Suong Suong back in September 2009. Here’s another video from the said Vietnamese singer entitled Kiep Nao. 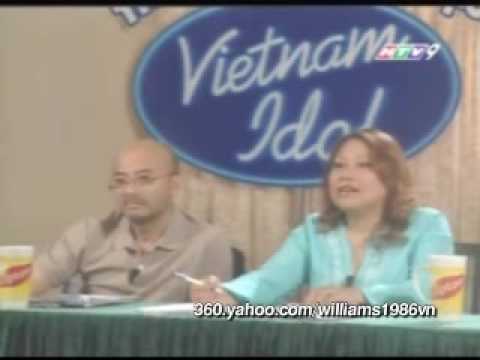 Here’s a funny video of the funniest Vietnamese Idol auditions. Enjoy! 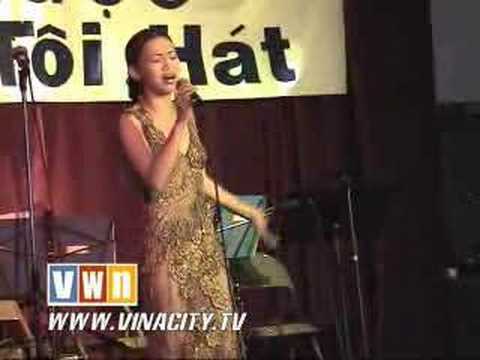 You are currently browsing the Vietnamese Music weblog archives for January, 2013.